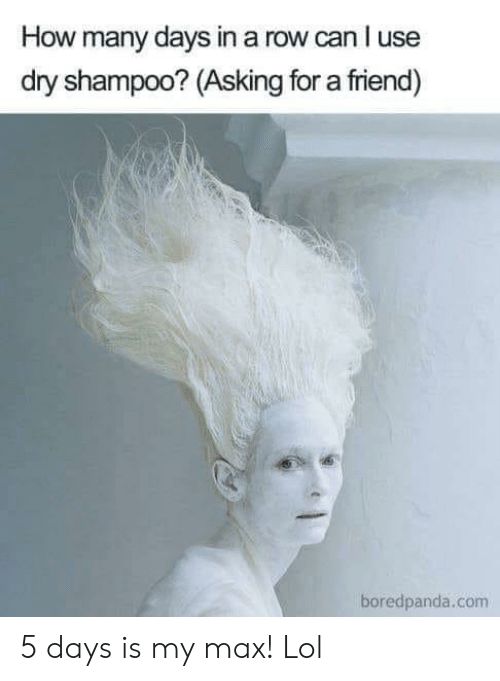 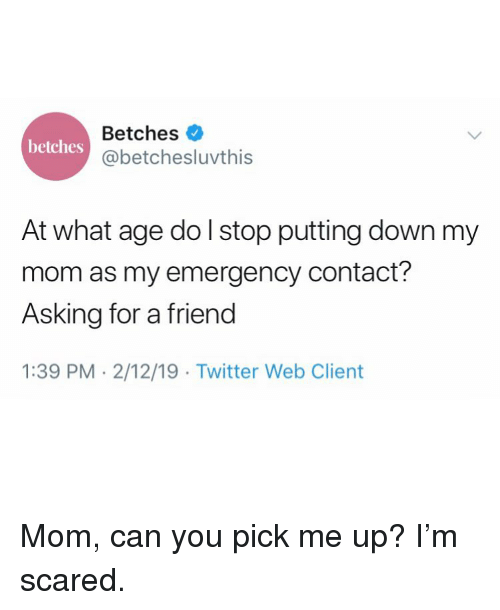 Twitter, Girl Memes, and Mom: Betches @betchesluvthis betches At what age do l stop putting down my mom as my emergency contact? 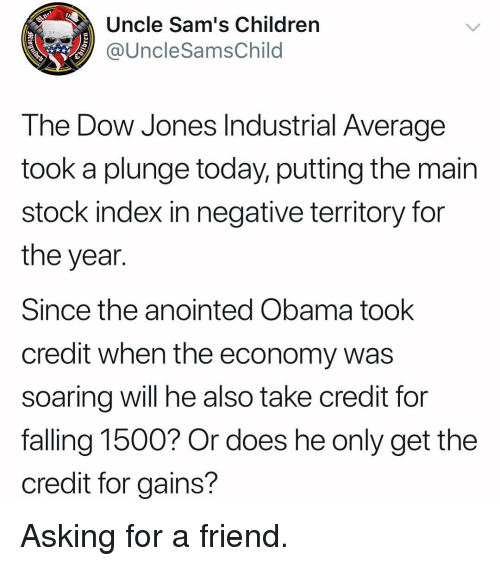 Asking for a friend 1:39 PM 2/12/19 Twitter Web Client Mom, can you pick me up? 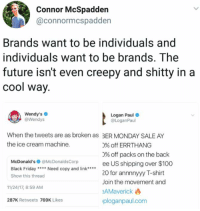 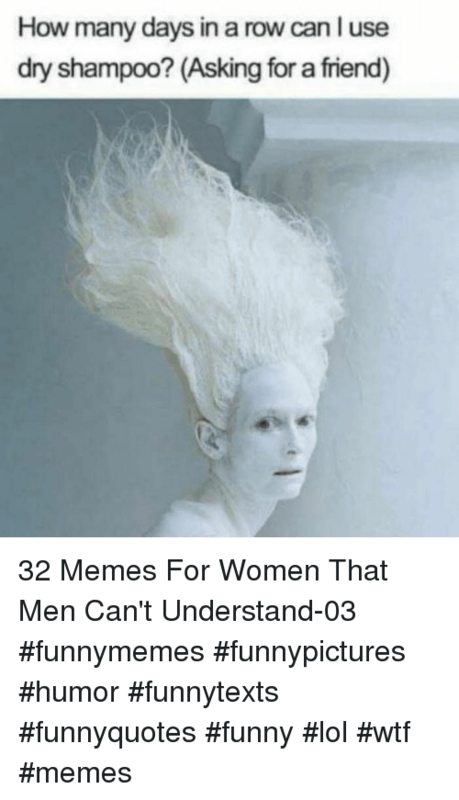 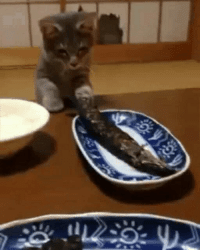 I’m scared. 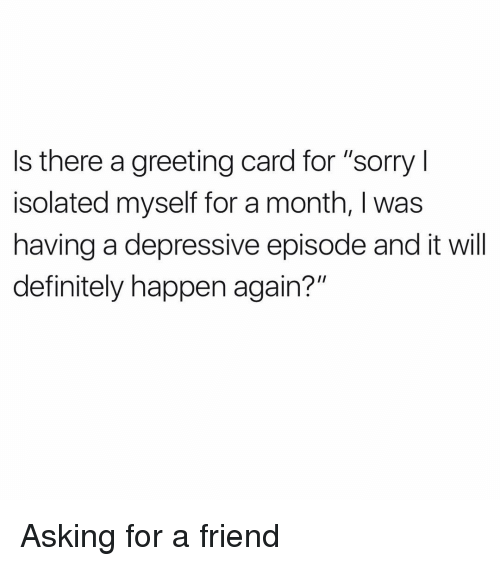 Mom, can you pick me up? 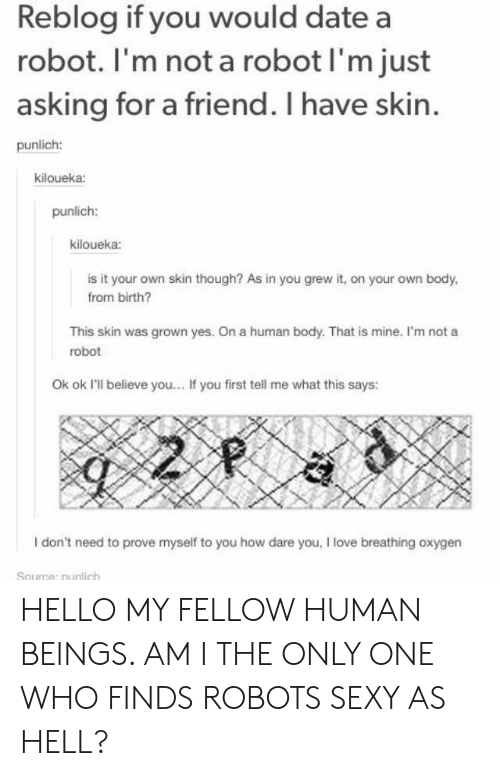 I’m scared. 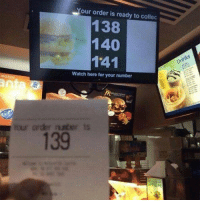 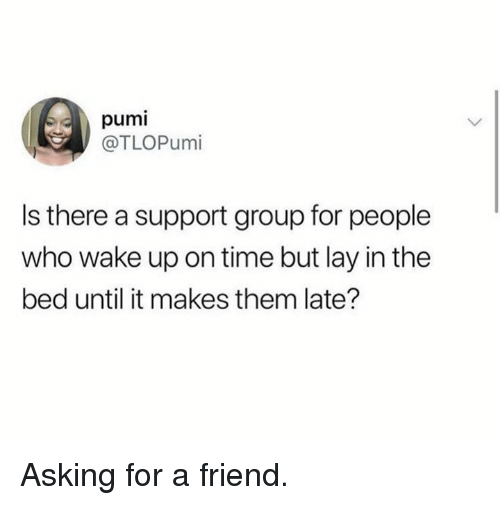 Dank, Time, and Asking: pumi @TLOPumi Is there a support group for people who wake up on time but lay in the bed until it makes them late? 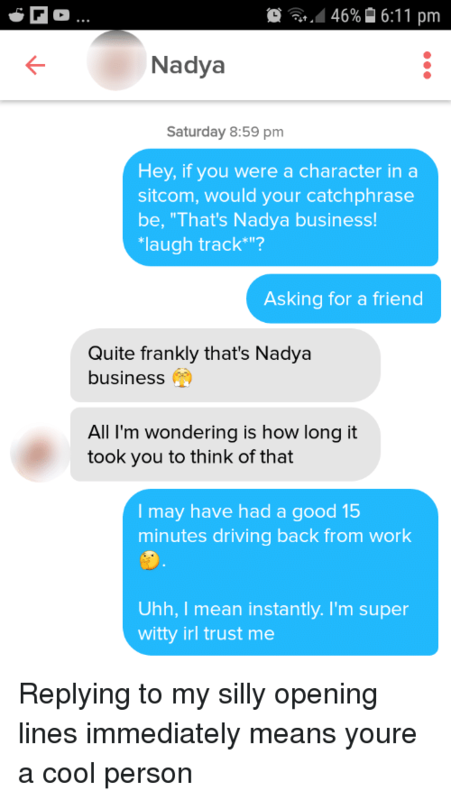 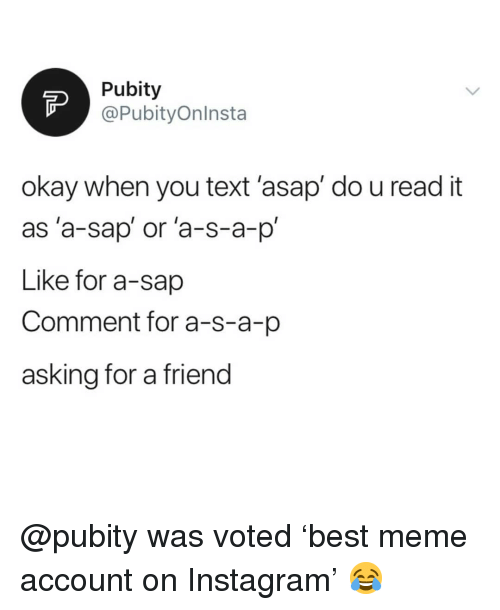 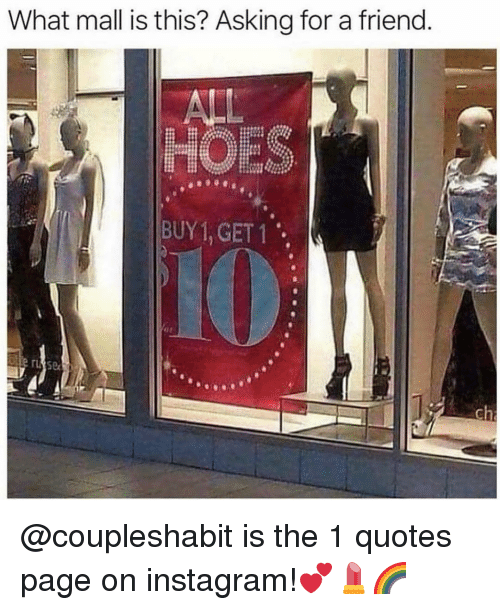 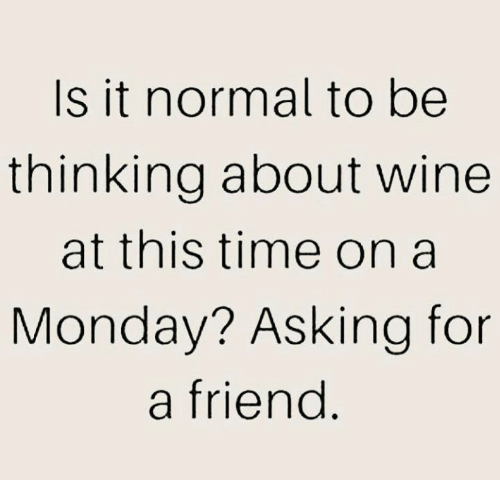 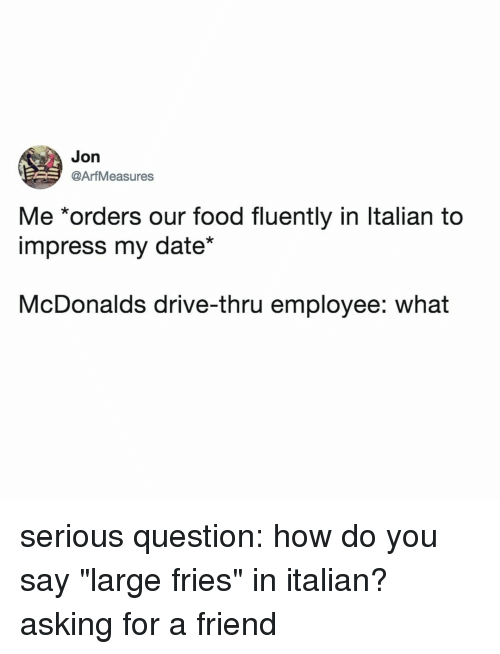 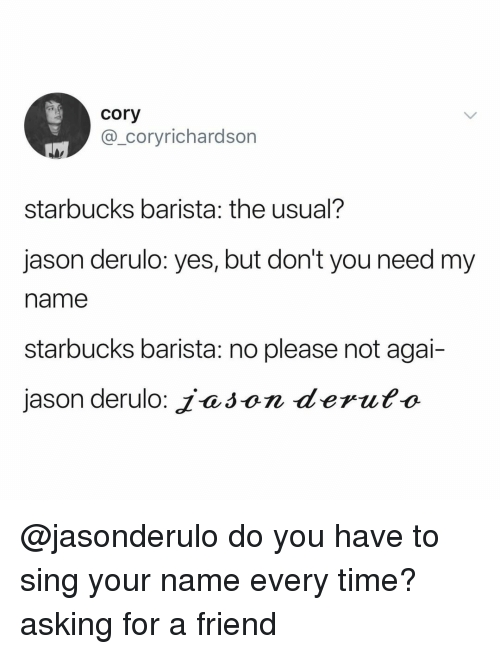 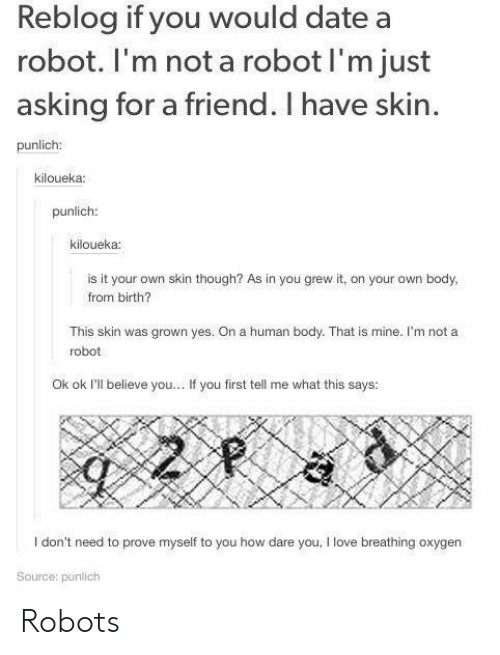 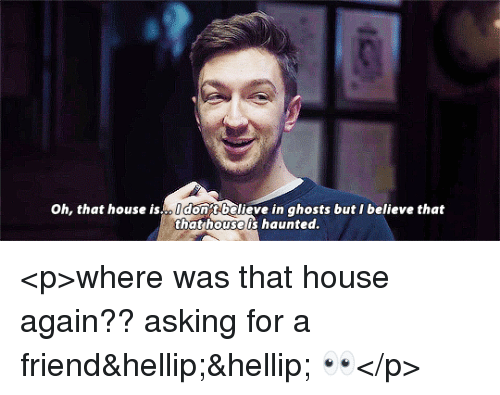 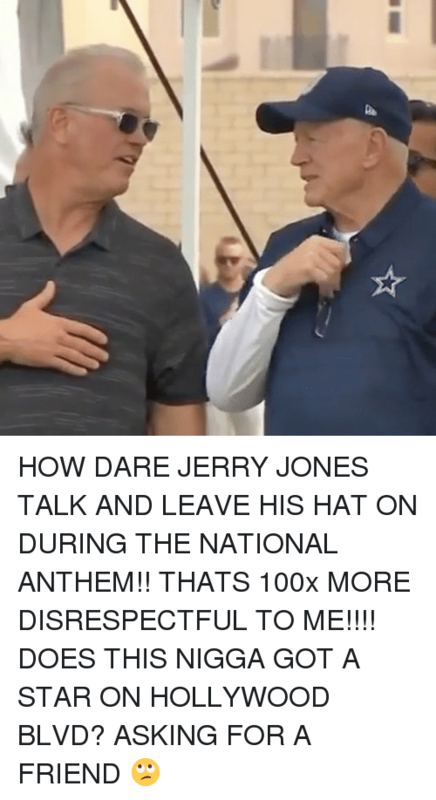 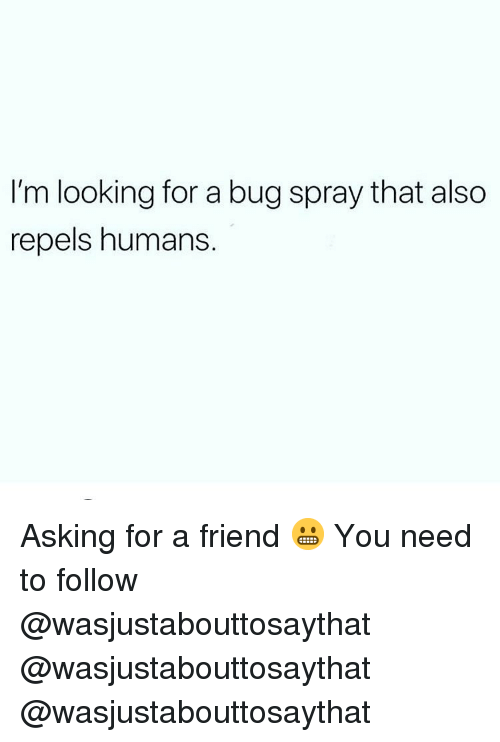 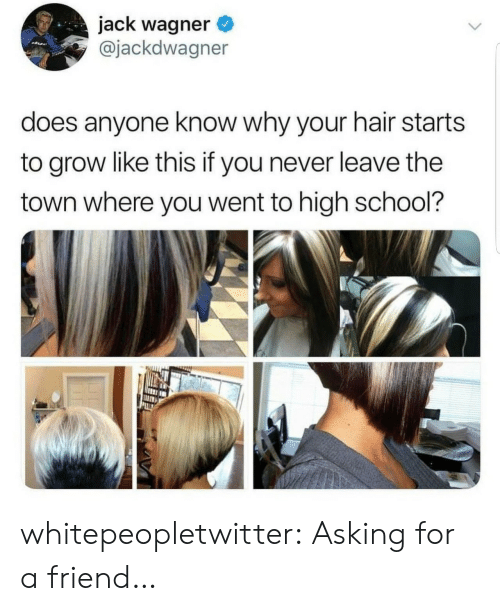 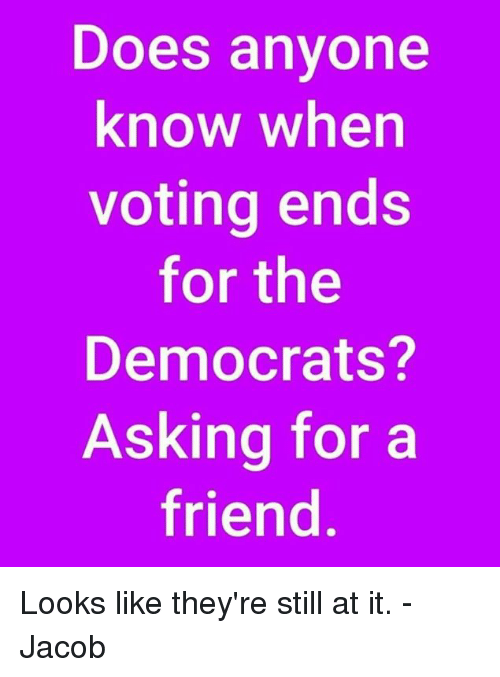 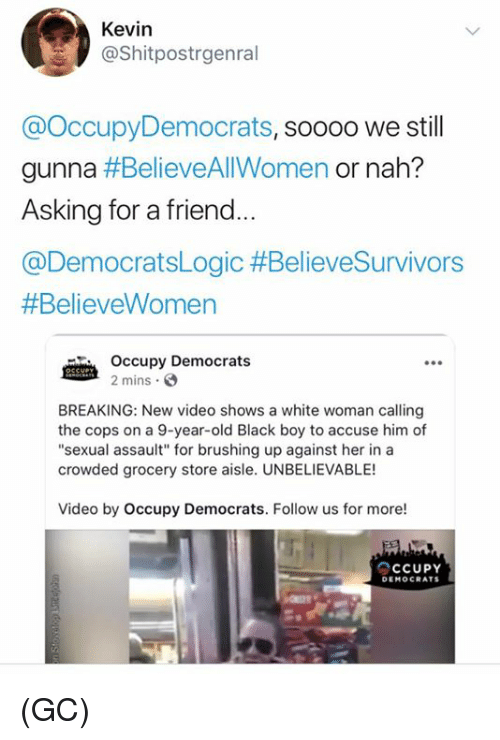 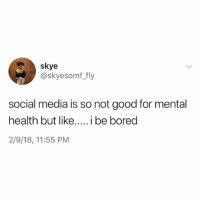 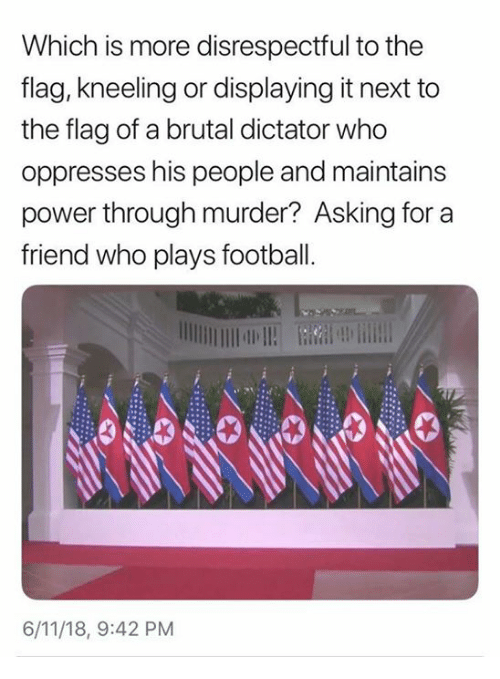 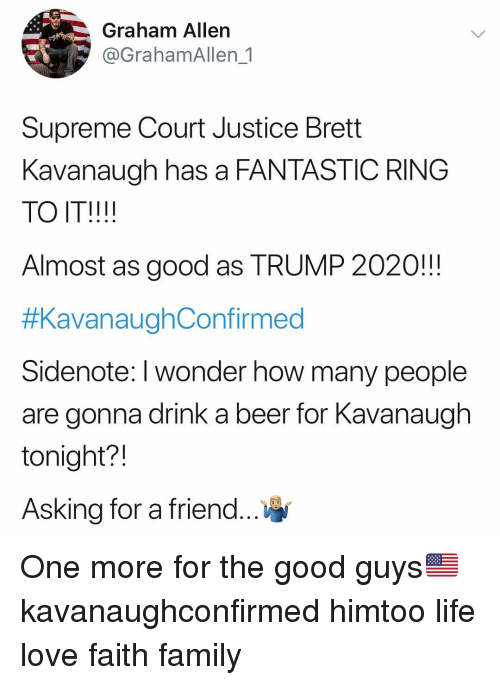 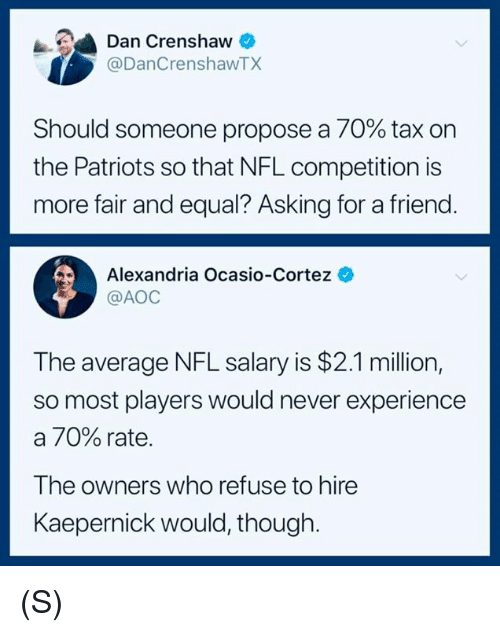 Asking for a friend. 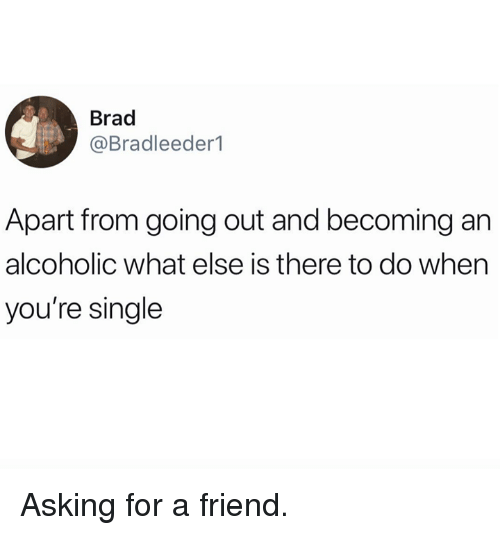 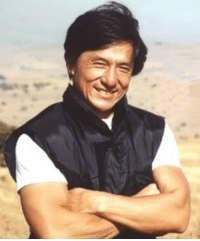 Alcoholic, Single, and Asking: Brad @Bradleeder1 Apart from going out and becoming an alcoholic what else is there to do when you're single Asking for a friend. 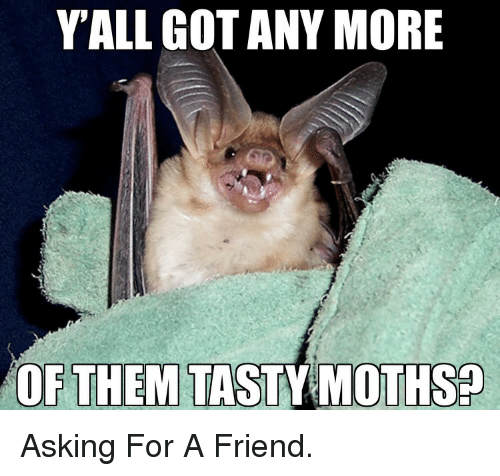 Asking, Got, and Friend: YALL GOT ANY MORE OF THEM TASTY MOTHSP Asking For A Friend. 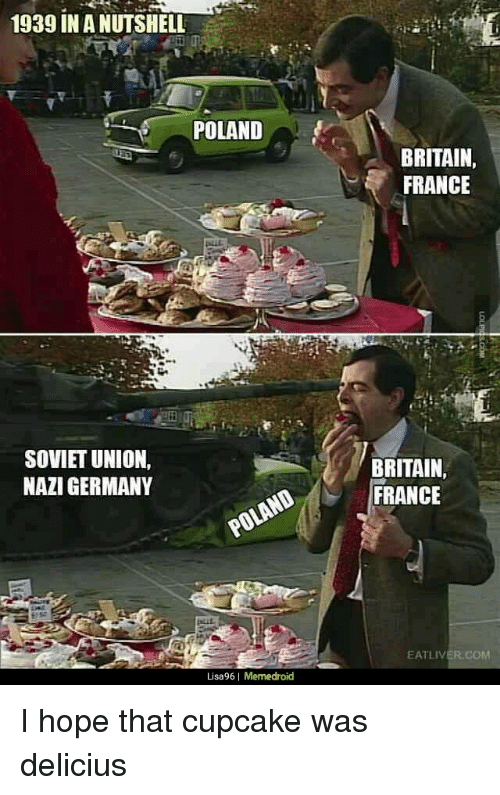 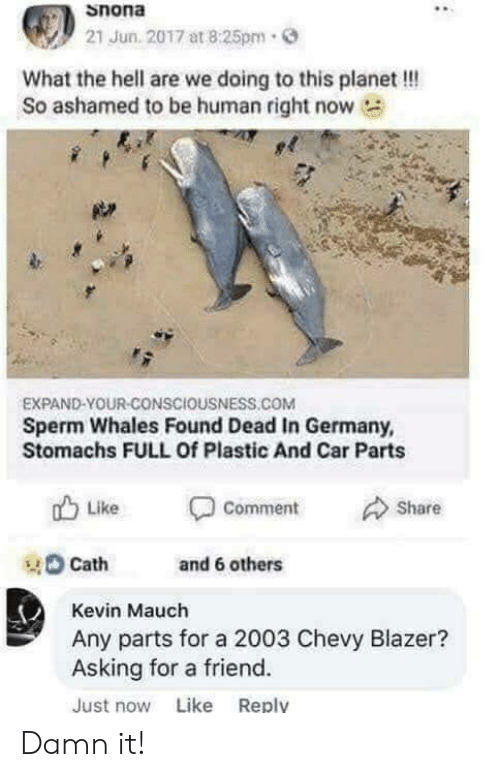 Chevy, Germany, and Hell: Snona 21 Jun. 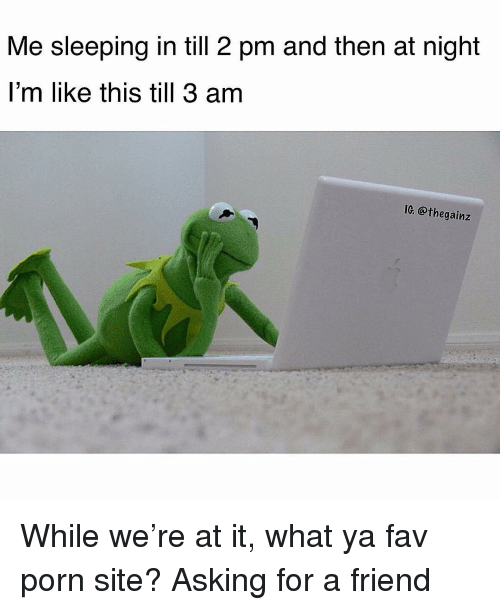 2017 at 8:25pm. 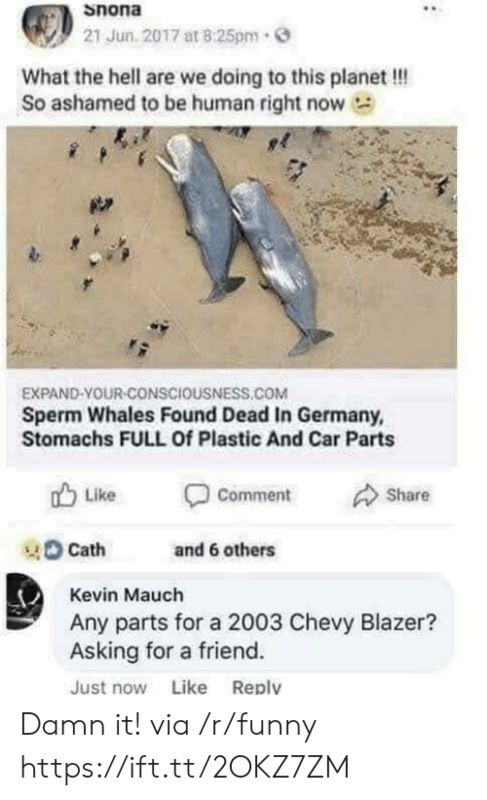 What the hell are we doing to this planet !!! 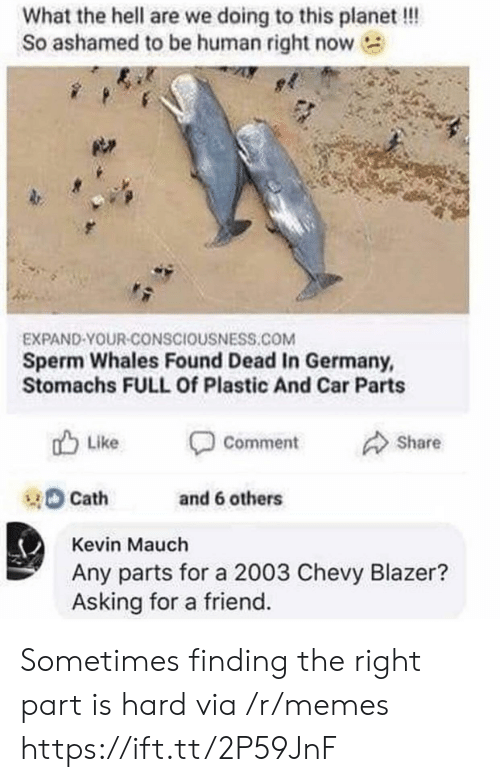 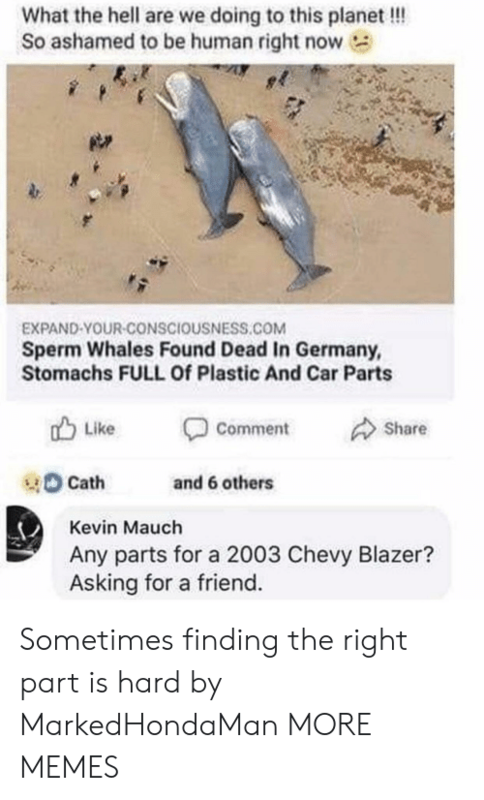 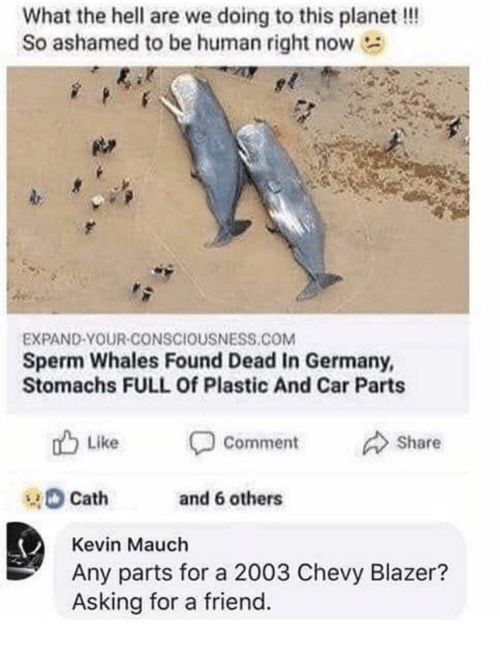 So ashamed to be human right now EXPAND-YOUR-CONSCIOUSNESS.COM Sperm Whales Found Dead In Germany, Stomachs FULL Of Plastic And Car Parts 山Like Comment Share tand 6 others Cath Kevin Mauch Any parts for a 2003 Chevy Blazer? 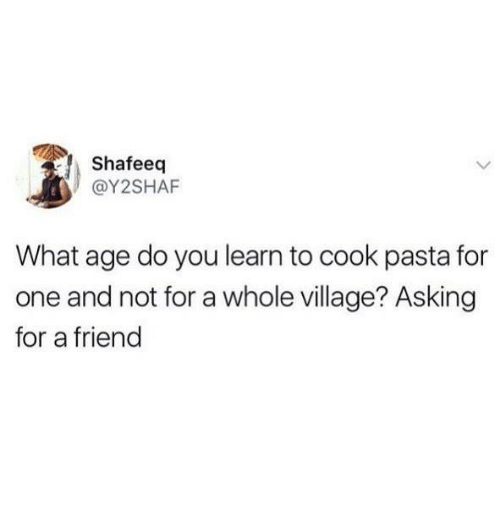 Asking for a friend. 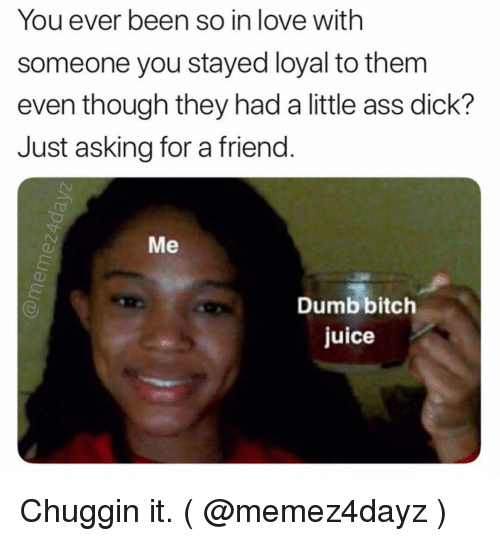 Just now Like Reply Damn it! 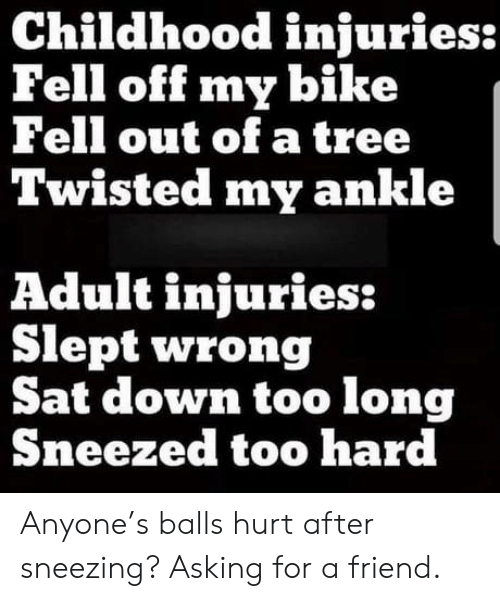 Club, Tumblr, and Blog: Childhood injuries: Fell off my bike Fell out of a tree Twisted my ankle Adult injuries: Slept wrong Sat down too long Sneezed too hard laughoutloud-club: Anyone’s balls hurt after sneezing? 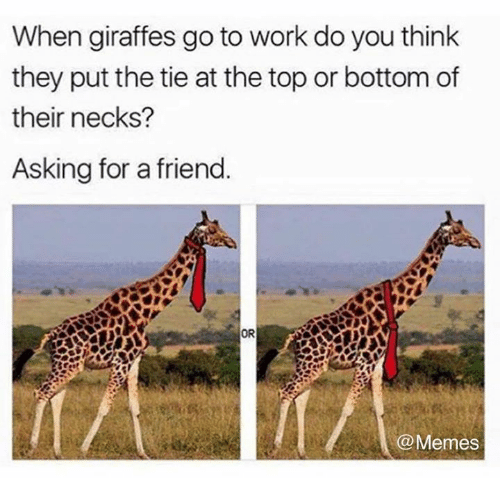 Asking for a friend. 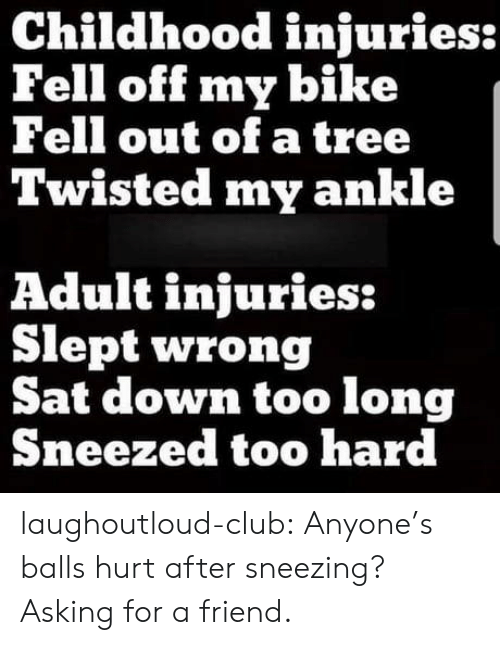 laughoutloud-club: Anyone’s balls hurt after sneezing? 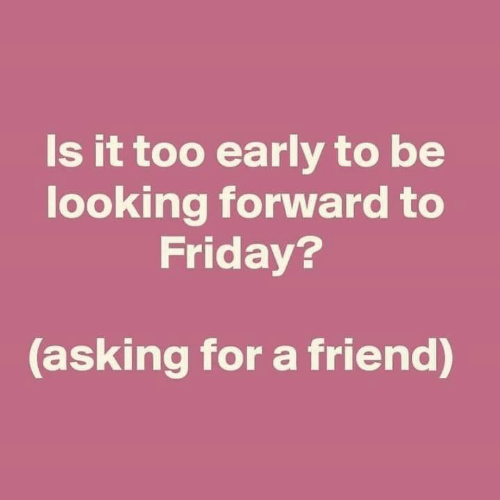 Asking for a friend. 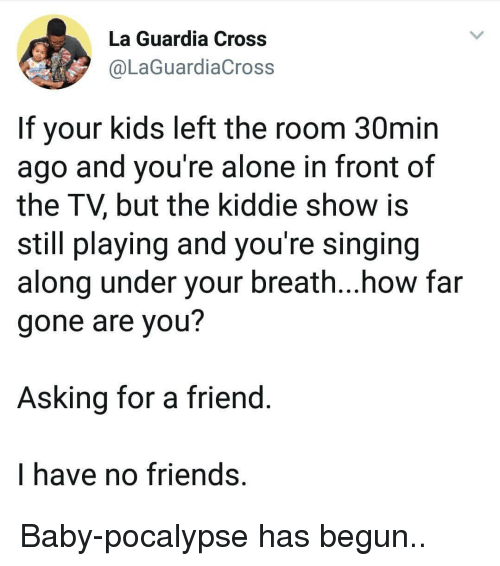 Being Alone, Friends, and Singing: La Guardia Cross @LaGuardiaCross If your kids left the room 30min ago and you're alone in front of the TV, but the kiddie show is still playing and you're singing along under your breath...how far gone are you? 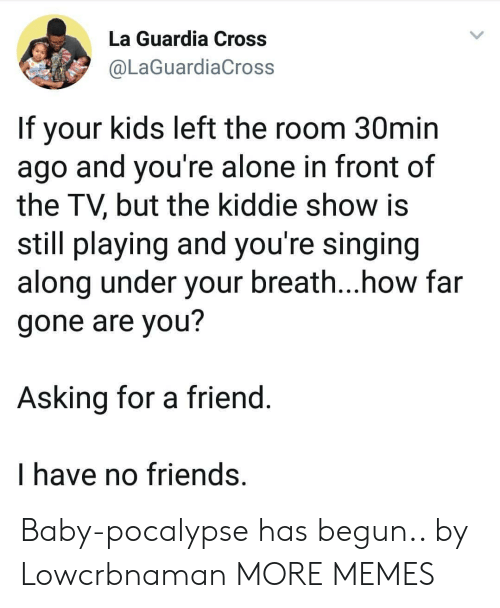 Asking for a friend I have no friends, Baby-pocalypse has begun..
Tree, Asking, and Bike: Childhood injuries: Fell off my bike Fell out of a tree Twisted my ankle Adult injuries: Slept wrong Sat down too long Sneezed too hard Anyone’s balls hurt after sneezing? 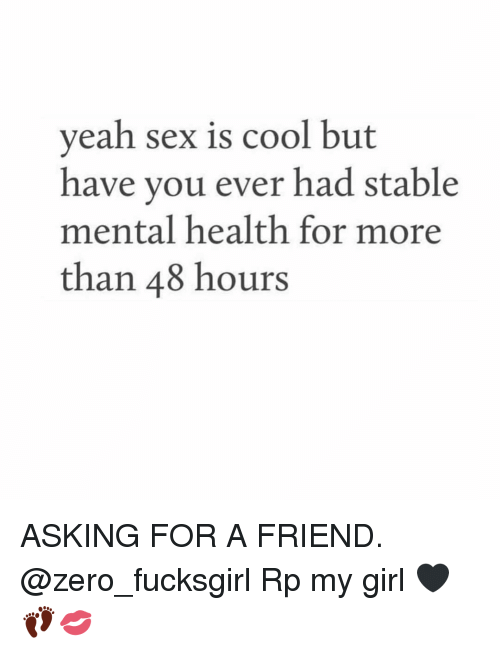 Asking for a friend. 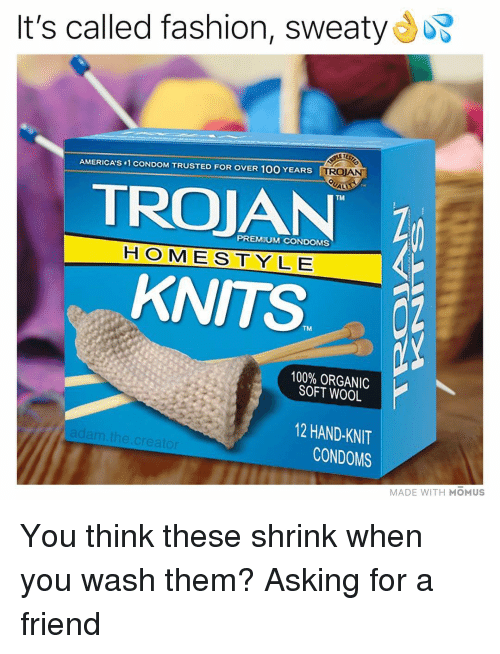 Anyone’s balls hurt after sneezing? 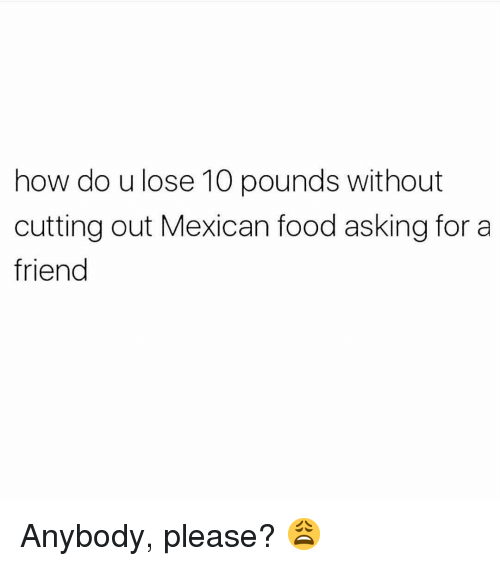 Asking for a friend. 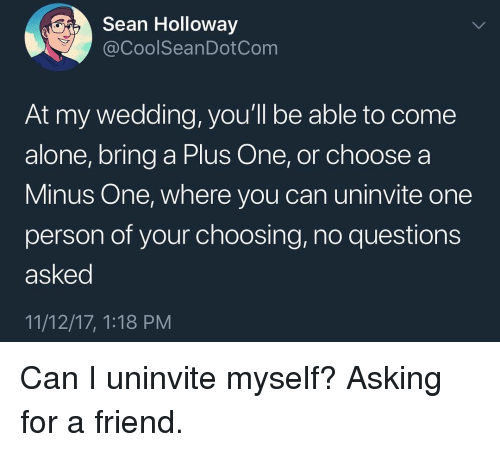 Being Alone, Funny, and Wedding: ESean Holloway @CoolSeanDotCom At my wedding, you'll be able to come alone, bring a Plus One, or choose a Minus One, where you can uninvite one person of your choosing, no questions asked 11/12/17, 1:18 PM Can I uninvite myself? 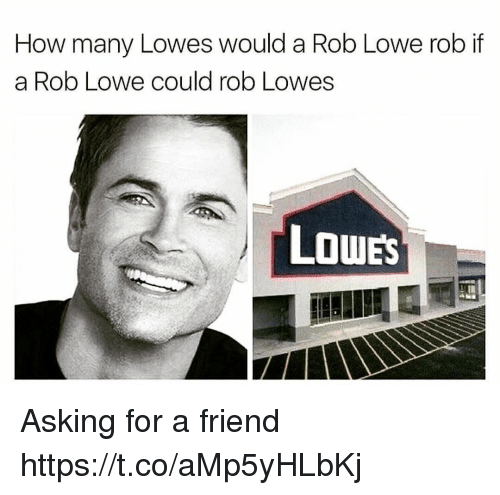 Asking for a friend. 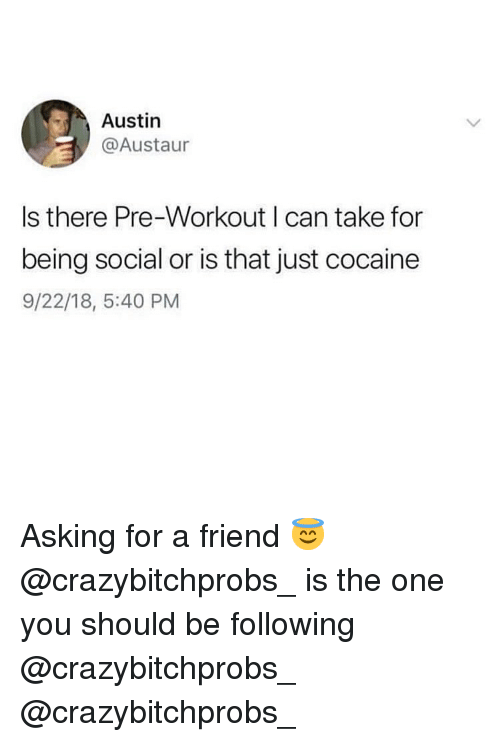 Can I uninvite myself? 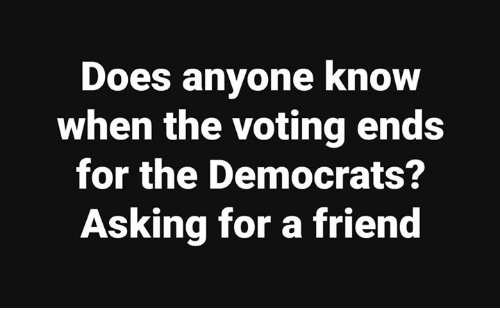 Asking for a friend.